You're probably well aware that Gmail is popular... but have you ever thought about just how popular it is? If this is the sort of thing that keeps you awake at night, Google has provided an answer. Apparently around a fifth of the world's population has a Gmail account -- 1.5 billion in total. Of course, there are many people who have more than one Gmail email address, but the number is pretty impressive nonetheless. 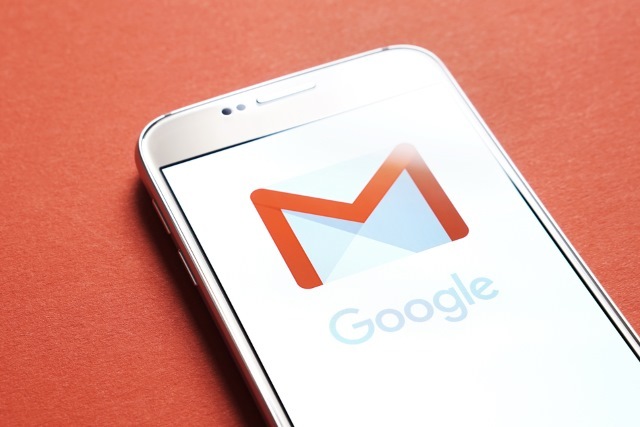 The new figure means that Gmail user base (or at least the number of addresses) has jumped by 50 percent in three years -- the last time Google updated us about usage numbers. 1.5 billion is an undeniably huge number, so it's understandable that Google is shouting about hitting this monumental milestone.